The Vienna is the perfect blend of style and functionality, ideal for growing families. 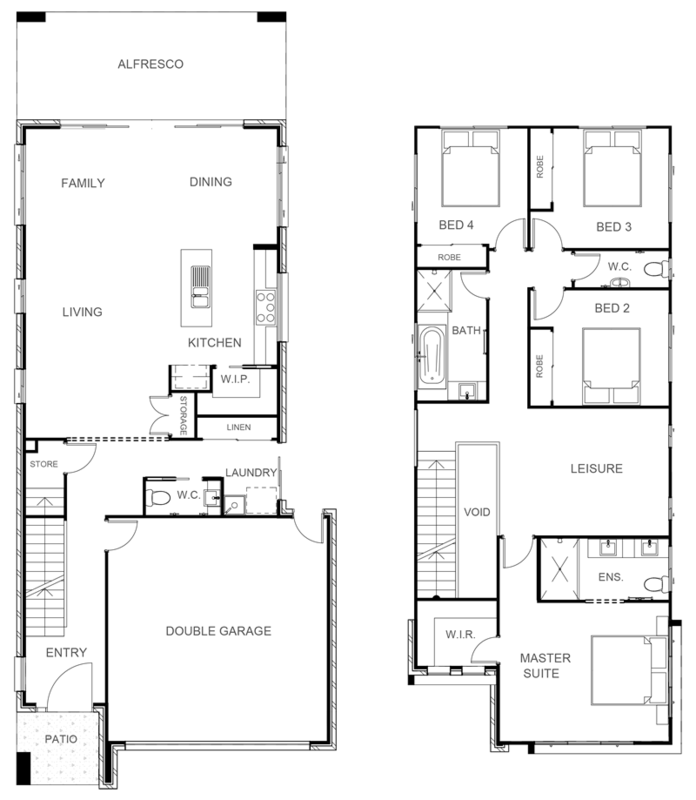 Providing four generously sized bedrooms upstairs with the master bedroom featuring a large walk in robe and ensuite. Entertaining is easy with the well-appointed kitchen including a generous walk-in pantry and expansive island bench. The open plan living and dining areas flow seamlessly through to an outdoor living area.